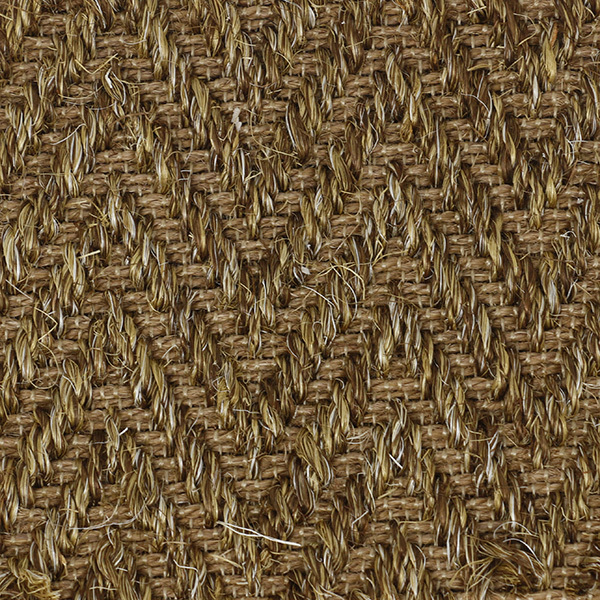 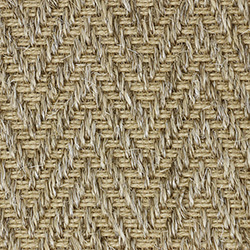 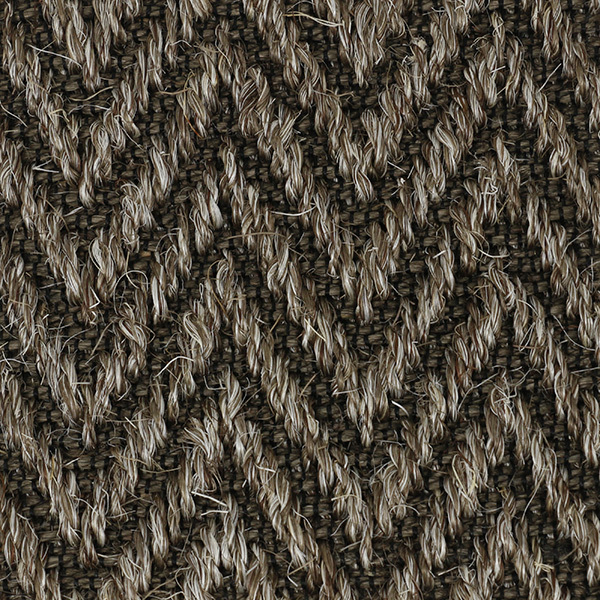 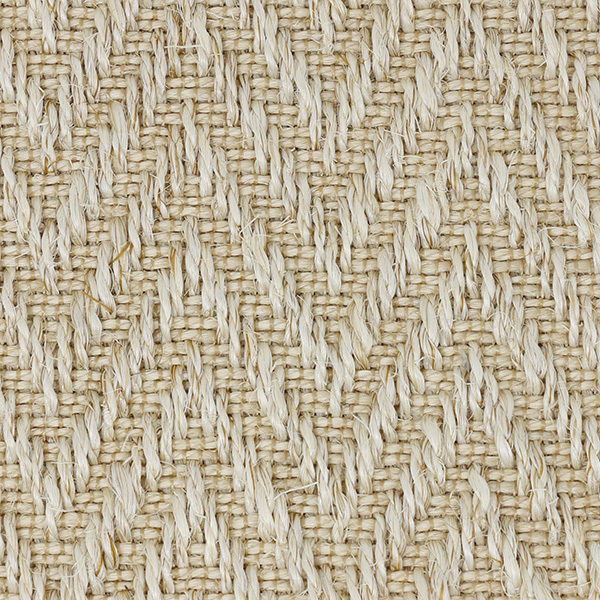 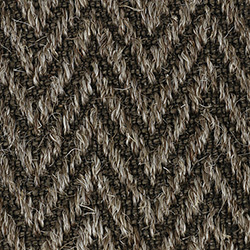 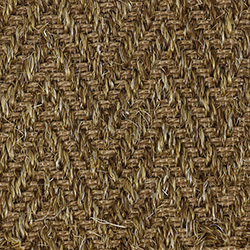 Marbella, made from 100% natural sisal, features an attractive herringbone pattern. 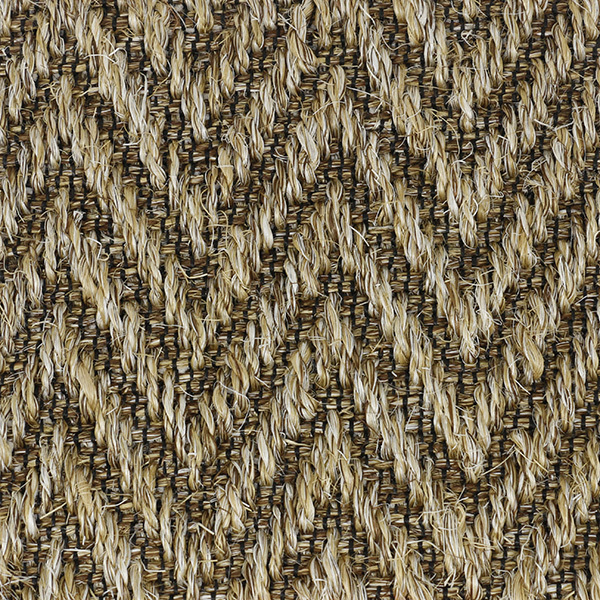 Using lighter and darker strains of hue, Marbella brings aliveness into any area. 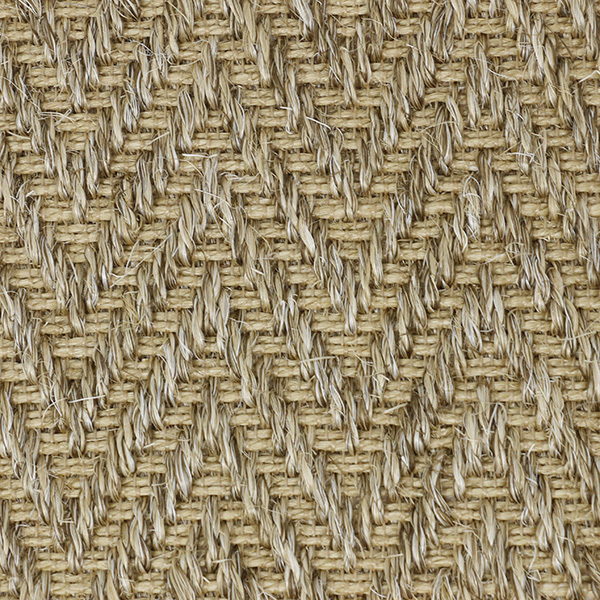 This weave will be an elegant add-on for indoor settings. 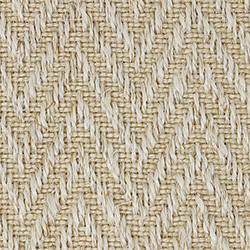 Marbella is available in five natural colors. 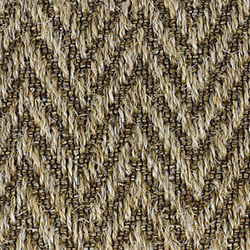 Pattern Repeat: 2.756" x 3.15"